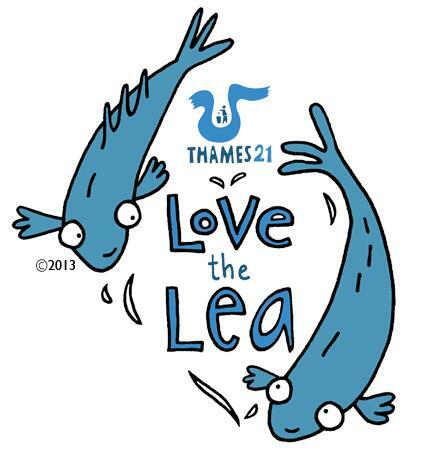 The Love the Lea campaign is under-pinned by the water quality testing carried out on our behalf by University College London’s Department of Civil, Environmental and Geomatic Engineering. When we started working in the Lea Valley in 2008 it quickly became clear that something was wrong with the River Lea. It stank, we saw very few fish, and large clumps of pollution floated past where people live. The tests carried out by the Lab at UCL proved that the Lea was unhealthy. There are high levels of faecal e-coli bacteria that regularly exceeds international standards by more than 40 times. This is from sewage washed into the river after heavy rainfall. 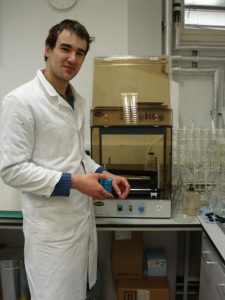 Tests are carried out every fortnight with the sample bottles taken in a cool bag to UCL on Gower Street in central London. Water is taken from 9 sites along the Lea, from Tottenham all the way south to Bow Locks, where Thames21 has a base at the bottom of the Lea. You can view the data by following the links below. We are very grateful to the Department of Civil, Environmental and Geomatic Engineering at University College London – to Dr Luiza Campos, Dr Judith Zhou, our previous researchers: Philomene Rabu, Dina Ramgobeen, Leyal Celebioglu, and currently Damien Viry.